If your business employs workers who are not directly supervised and at risk of accident or injury you are required, by law in some jurisdictions and according to occupational health and safety regulations in others, to have a lone worker policy in place to protect them. It is the employer’s duty to assess risks to lone workers and take steps to avoid or manage the risks. 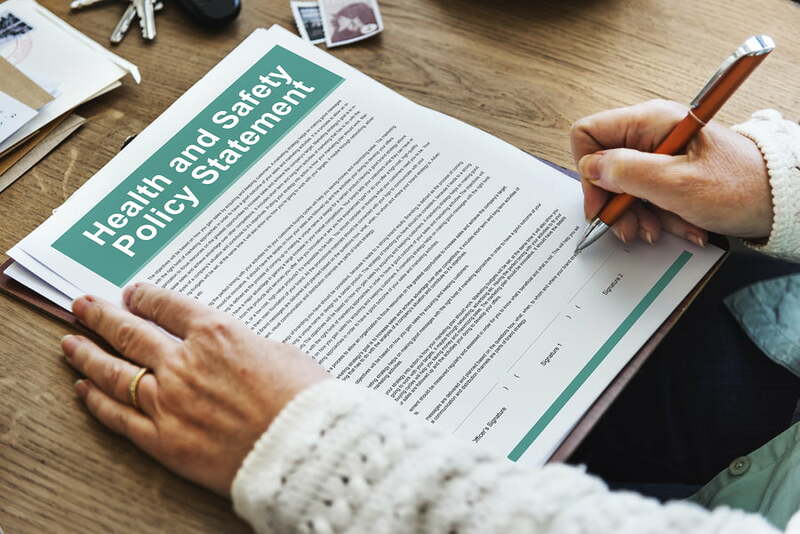 Some companies ignore these obligations and should a worker suffer injury while on duty without lone worker monitoring in place, may face severe consequences.